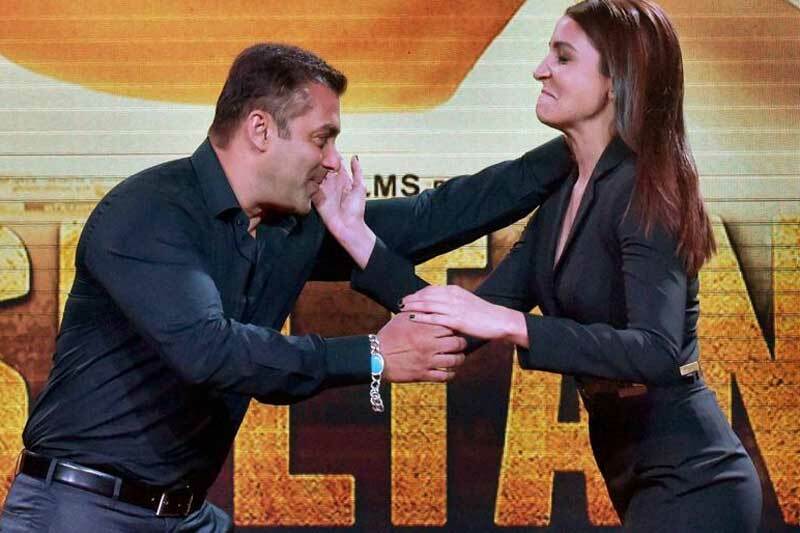 Salman Khan and Anushka Sharma’s recent offering Sultan has enjoyed phenomenal response at box office across the globe, but now it has slowed down. Due to new releases, its audience has diverted but the movie has already shattered many recorded and still crawling to achieve the goal of 300 crores on domestic box office. 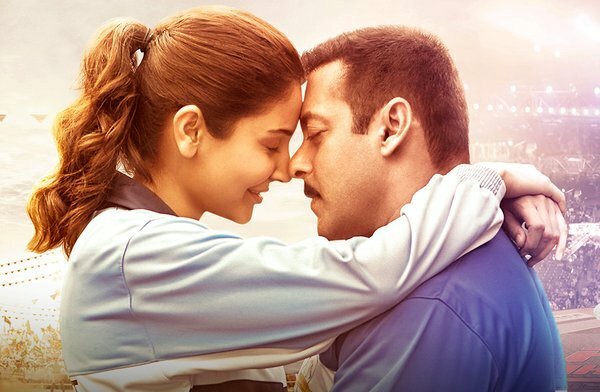 Being superstar Salman Khan starrer, this sports drama has been released with enormous buzz among audience and as expected reported phenomenal business in the early weeks. Later it slowed down, which is usual but is being added considerable amounts to its account with every single day. In the opening week, it did the business outstanding business of 229.16 crores that included 180.36 crores of 5-days weekend and 48.80 crores of weekdays. Then in the second week, it witnessed usual drop and raked the business of 48.80 crores that included 34.07 crores of weekend and 14.73 crores of weekdays. In its third week due to Rajinikanth’s Kabali, Sultan faced little higher drop but managed to collect the amount of 5.84 crores with 11.09 crores of weekend and 4.75 crores of weekdays. In the fourth week, despite Dishoom, Sultan passed its fourth weekend trial on a decent note and reported the business of 3.06 crores including 0.57 crore of Friday, 0.98 crore of Saturday and 1.51 crore of Sunday. After 26 days, its total domestic collection was recorded as 296.86 crores. In weekdays, as usual the movie witnessed lesser occupancy than before. On Monday, its recorded almost 40% of drop than last Friday and minted the amount of 0.34 crore. Then with almost similar occupancy it raked the business of 0.36 crore on Tuesday and 0.34 crore on Wednesday. On the last day of week i.e Thursday, it reported slight drop and added the amount of 0.33 crore to its account. With this, one month total or 4 weeks total collection of Sultan has become 298.23 crores on domestic box office. Ali Abbas Zafar’s directorial this movie is positively expected to touch the mark of 300 crores by its fifth weekend.